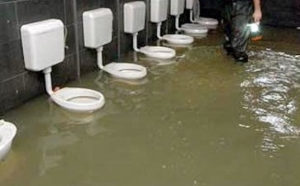 Sewage spills are unpleasant and can cause a myriad of disease on top of a vast disruption to your business or home. Sewage Spills and Sewage Contamination leakages can spread rapidly so it is of vital importance that all Sewage Clean Ups are made a priority to minimise contamination and contain the damage. Sewage spills contain countless bacteria, viruses, parasites and fungi that can cause serious illness, even death. 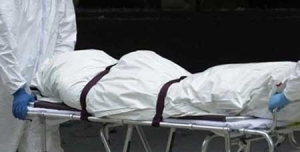 The possible danger of noxious, asphyxiating and flammable gasses within a confined space can be seriously hazardous to your home or workplace and can have disastrous consequences to the environment, and local water supply, if not rectified immediately. 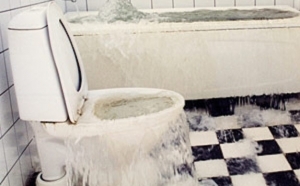 Brisbane Sewage Contamination Clean-up specialists understand the risks and dangers associated with sewage spills and leakages and offer an effective and highly comprehensive Sewage Clean Up service. 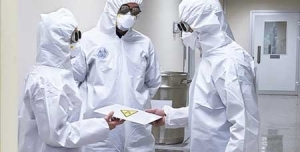 We ensure all potentially hazardous sewage spills are contained and safety removed to alleviate all affected areas in a fast, comprehensive and cost effective manner, considerate to the environmental surround. Sewage contamination occurs for a variety of reasons including flooding, broken pipes, sewage backup, blockage or septic system failure. 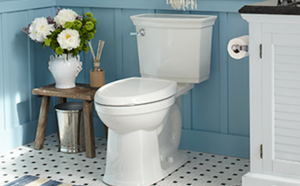 Sewage contamination can be catastrophic to a home. This damage requires a professional clean up company. 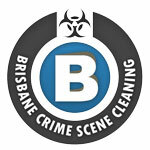 Brisbane Crime Scene Cleaning has certified technicians ready to provide all facets of sewage clean up services. Experiencing a sewage backup, blockage or septic system failure can easily be one of the most disgusting issues a property owner will have to deal with. 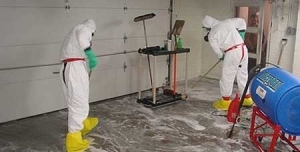 Brisbane Crime Scene Cleaning Sewage Damage Remediation technicians are equipped to handle small instances such as broken pipes or large flooding cases where damage is across an entire home or building.